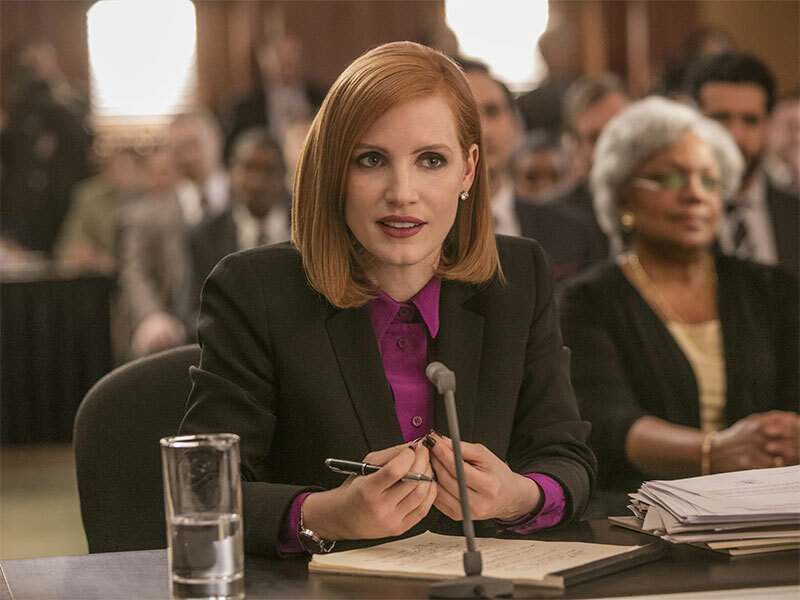 As in Zero Dark Thirty, Jessica Chastain is a strong woman forging a path in a man’s world. Except as the titular Washington lobbyist, there’s a moral ambiguity absent from Maya’s quest for the perpetrators of 9/11. A consummate insider, there are still some places Sloane won’t tread – like when her firm wants to win women over to firearm use. 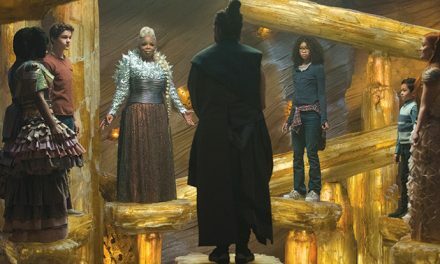 Sloane jumps ship for a start up on the other side of the gun debate and that’s when things get ugly with her former colleagues and the powers to be. 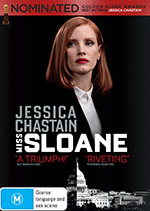 Even if you’re not a political junkie, this is a must-see for Chastain’s compelling character and performance. All steely edges, with fascinating motives that hint at someone great.